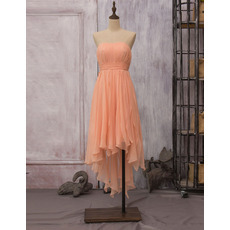 Today, you can be pregnant and still wear a beautiful and fashionable maternity bridesmaid dress at the wedding party. 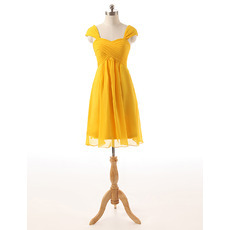 BuyWeddings.com has a large selection of cheap maternity bridesmaid dresses for pregnant women. These custom dresses will perfectly fit and flatter your figure. Just come and get your favourite one! 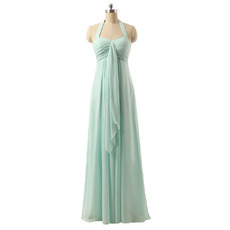 All of our maternity bridesmaid dresses are specially designed for pregnant women at reasonable prices. They are made in luxurious fabrics and available in various styles. Shop the perfect one for your special day!